Bats are small winged mammals that come in a wide range of sizes in colors, but will most commonly be found between 5 and 20 cm in length, 15 and 40 cm in wingspan, and in shades of tan, brown, and black. There are two varieties of bats: colonial or solitary. A solitary bat isn’t usually a problem, but when it comes to infestations, colonies are an issue because there can be up to 30 bats in a single one. They eat insects, almost always at nighttime, and are active during warmer months as they do hibernate during the winter time. Bats mating habits are similar to other mammals, producing a single litter with a few babies each year, the exact numbers varying by species, as there are over 900 distinct varieties of bat worldwide. Bats, in general, are nothing to be physically afraid of. They can bite, and in rare cases those bites can not just hurt, but contain harmful bacteria. That said, in general, their danger is to your home and not your person. Bats love to chew on buildings, make holes, and burrow deep into walls and attics. Additionally, bat droppings and urine can cause extensive home damage, especially if they’re able to nest inside a wall void, and the build-up of those droppings can lead to potentially dangerous respiratory harm. That means that if they have gotten into your home, we seriously recommend you don’t tackle one of their nests without help from professionals. Truth be told, a bat infestation is usually a combination of two things: bad luck and opportunity. 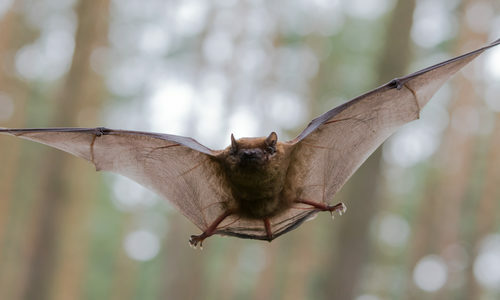 Bats eat insects, which are everywhere, so it isn’t possible to completely remove their food source from around your home to keep them away, but as long as you stay vigilant about sealing holes (they can fit through openings smaller than half an inch if necessary), keeping trim tight and sealed, and checking up in the attic once in awhile – you should be fine. How can I prevent bats? There are a lot of different home remedies you can use to help keep bats away. One easy, straight-forward thing you can do is use moth balls. Buy some, tie them in soft cloth, and hide them in nooks, crannies, and potential hiding places of your home. The naphthalene in the balls, in many cases, will keep bats away. In general, bats don’t like sparkly, distracting, or bright lights or decor in their hiding places, so if you have some holiday decor packed away, there’s no harm in hanging it in the attic! The first thing you should do if you’re having a problem with bats, however, is to do a thorough inspection of your home and close any potential holes, entry points, or cracks where they can sneak in. 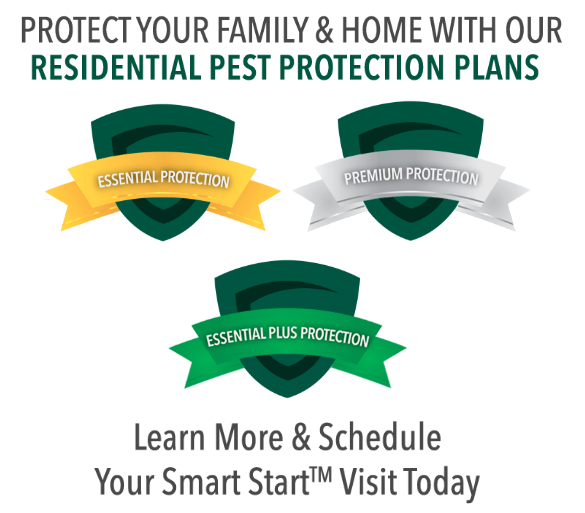 How can Gregory Pest remove bats from my home or business? We will assess the bat situation and formulate a custom environmentally friendly plan based on the location, type, and degree of infestation you have. Once we implement our plan, our experts will clean the area and seal any openings to help you and your family enjoy a bat-free environment not only now, but in the future as well.